This amethyst bracelet is sweet and simple - the perfect gift for anyone on your list! 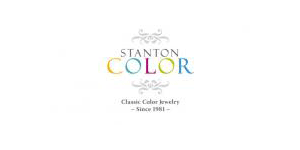 Since its inception, Stanton Color has always traded in fine color. Paying careful attention to faceting and current cutting techniques, our intention is to “wow” the buyer with exceptional color. We initially traded only in loose color, buying and selling gems and servicing fine retailers with their gemstone needs. 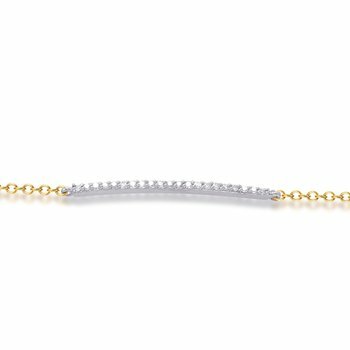 We continue to express this passion for fine color via a uniquely crafted collection of classic-contemporary color jewelry and offer a variety of gemstone flavors along with 3 gold color options, to further enhance their beauty.